Our French doors invite vibrant sunshine into your home without compromising on home security or energy efficiency. Elegance and convenience come together beautifully with Mad City Windows’ stunning French doors. Built with expansive glass panes down the entire length of the door, our French doors can transform any entryway of your home into a dramatic, light-filled focal point. Although they’re most commonly used in patio door installations, French doors from Mad City will make an elegant addition to any entry of your home. 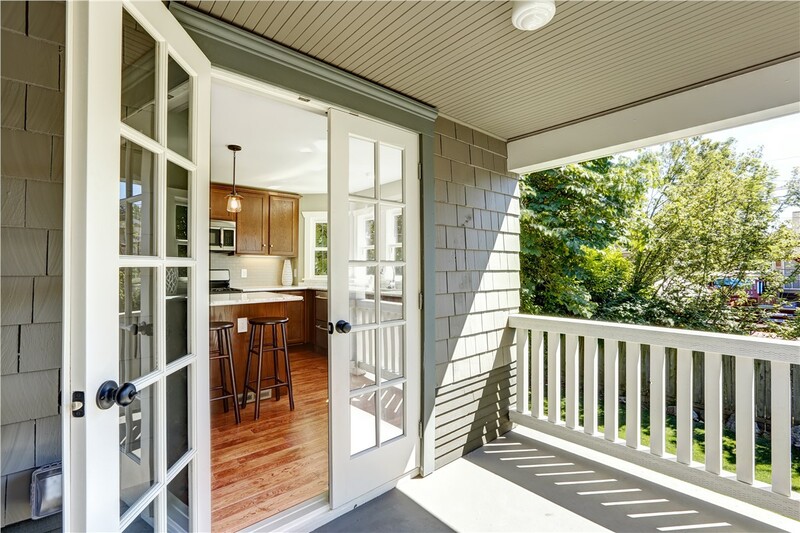 We offer conventional French doors that swing open and closed, as well as sliding designs that combine the classic appearance of French doors with the easy-glide functionality of traditional glass patio doors. Whichever opening mechanism you prefer, French doors will bathe your home interior with vibrant sunlight and eye-catching style! Style Customization: Our factory-trained and product-certified staff can help you select the perfect features for your new doors, whether you love Victorian elegance or modern chic. 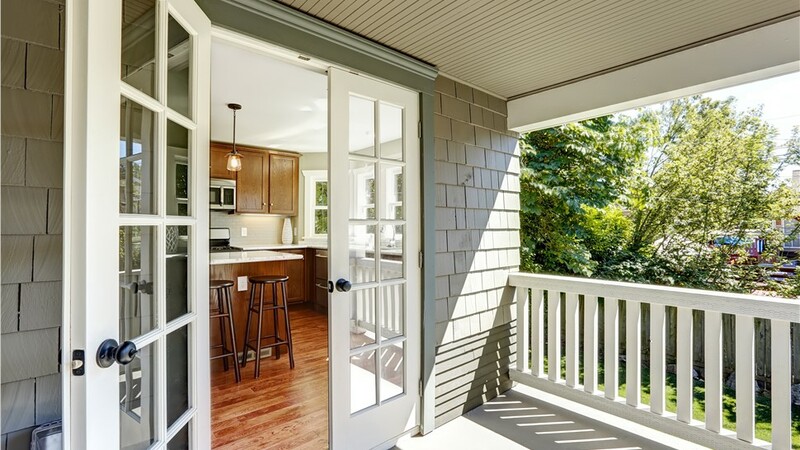 Home Security: Even though French doors are primarily made from glass, they’re still packed with premium security features like sturdy hinges and strong locks. Energy Efficiency: We’ll make sure that your door not only adds interior and exterior style but also insulates your home for ongoing energy savings. Affordable Pricing: We keep our prices low so that all local families can afford a new door installation. We also have flexible financing available for an even easier home improvement! Warranty Protection: As Wisconsin’s Number 1 ranked remodeler, we back our work with long-term product and repair warranties for 100% customer satisfaction. Ready to Custom-Design Your French Doors? Call Us Today for a Free Quote! At Mad City, our family-owned business has more than 20 years of remodeling experience, and we care deeply about the local families with whom we work. To learn more about our customer-first approach to Wisconsin doors, give us a call today! You can also complete our brief online form to request your free, no-pressure cost estimate at any time.